Discussion in 'Star Wars: The Rise of Skywalker - IX: SA' started by Darth Chiznuk , Jan 4, 2018. ITT we discuss all of the new material released that isn't the actual films and how they can possible impact the ST and specifically IX. 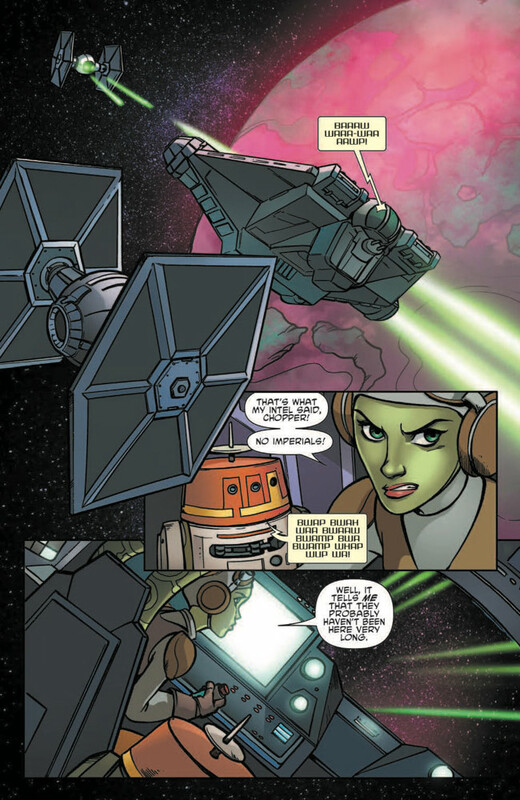 Rebels is wrapping up soon and of course the first live action SW television series is on the horizon. We continue to be inundated with novels that explore the characters of the films and the events preceding them. 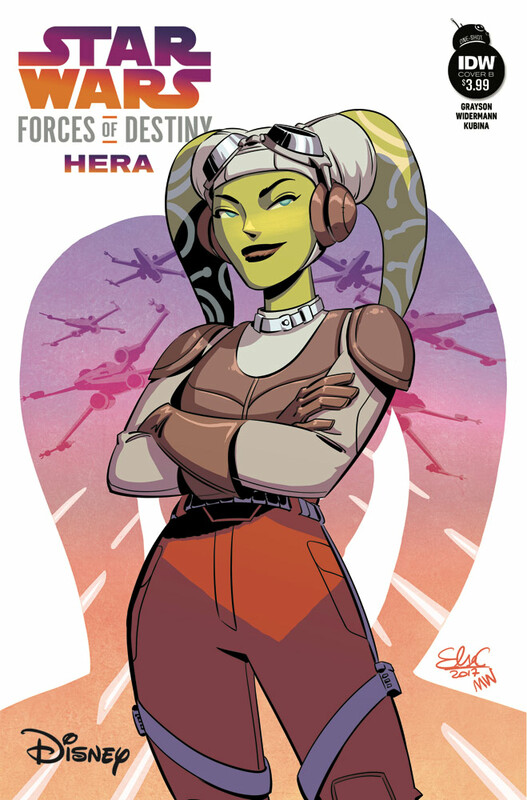 And we have a new animated series that will likely premiere sometime after Rebels concludes. 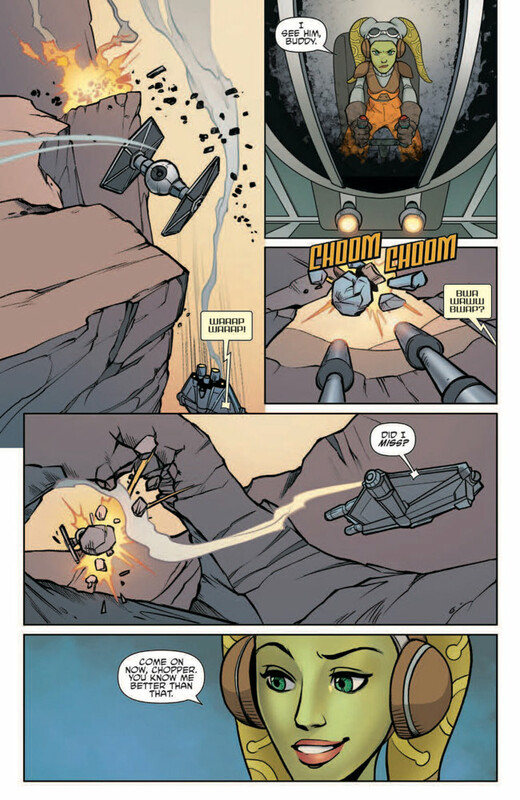 Personally since seeing TLJ I've been wondering if we might get a series that serves a similar function that TCW did. 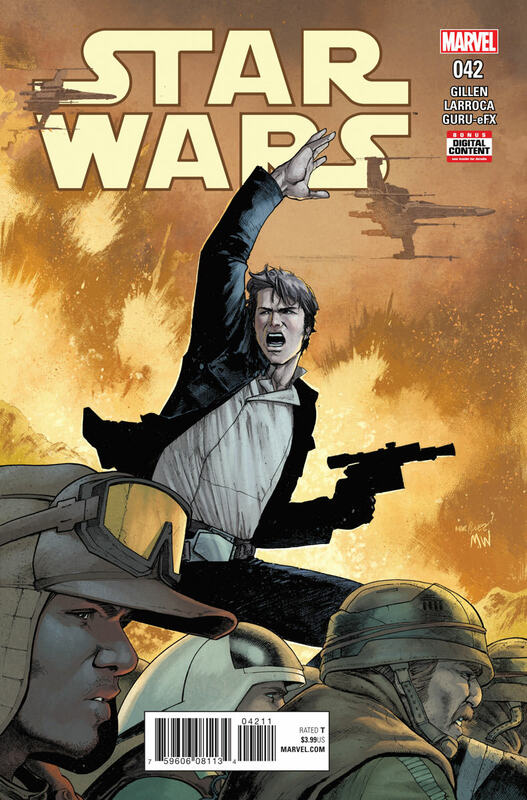 Set between TLJ and IX and depicting the war that has just begun. With Finn, Rey and Poe and all the others returning as the main focus. Anyway, we have two years until IX so a lot of time to discuss this stuff! whostheBossk and mlsw like this. I would actually love that kind of series. 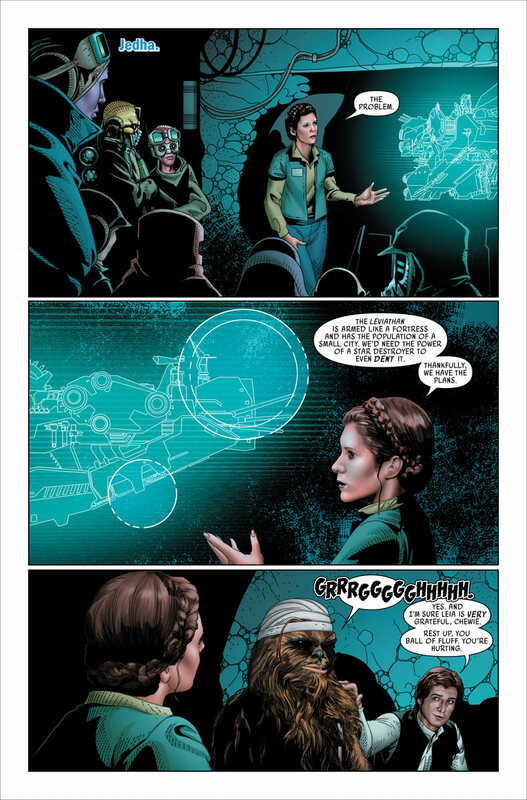 Especially if it leads to closure of Leia's story. 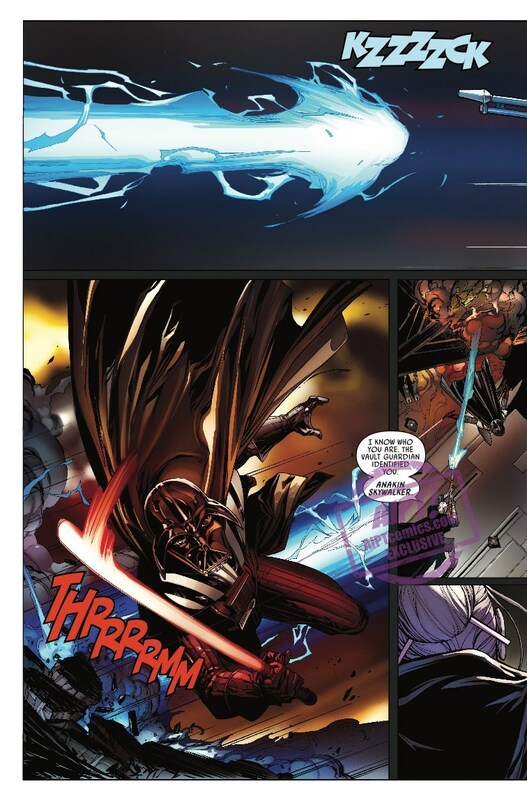 Kind of how the clone wars and 2003 clone wars was moving towards/depicted the battle of coruscant. I could see them going down that route, but we won't get any sort of ST related show until after E9 is out. 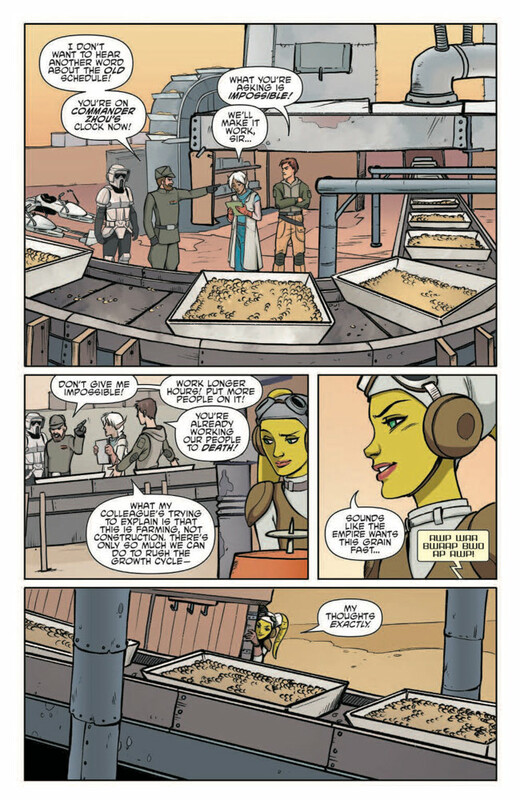 I just hope they give us a better show than Rebels has been. MotherNature's SilverSeed and JoshieHewls like this. Well hopefully the novels are more tied into 9 than the books leading to 8 were. As good as Phasma was, it really did nothing for her character and none of the information was useful/tied into the movie. 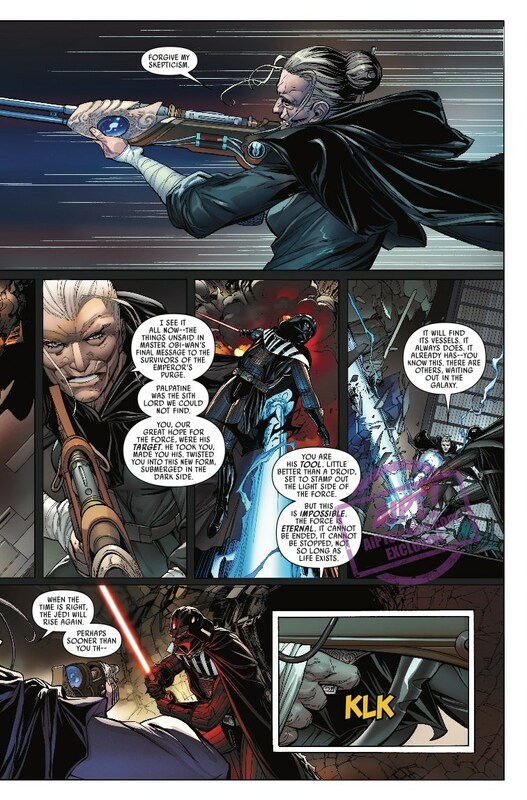 I think it felt more of an apology in advance for not making Phasma awesome in 8. I would like an animated series. Depends how long the time jump is but I don't think we would see that until after 9? Unless they started working on it this year. Giovs, eko32eko7, burg2774 and 1 other person like this. Well, there IS the new animated series to be announced. 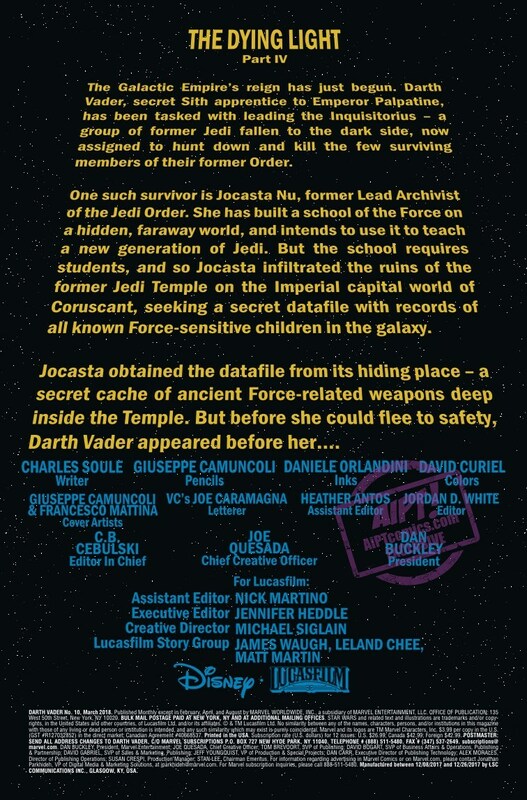 Perhaps it could cover a post-ROTJ Luke (and then MH could be involved)? KSennia, Jedi Merkurian , Force Smuggler and 1 other person like this. 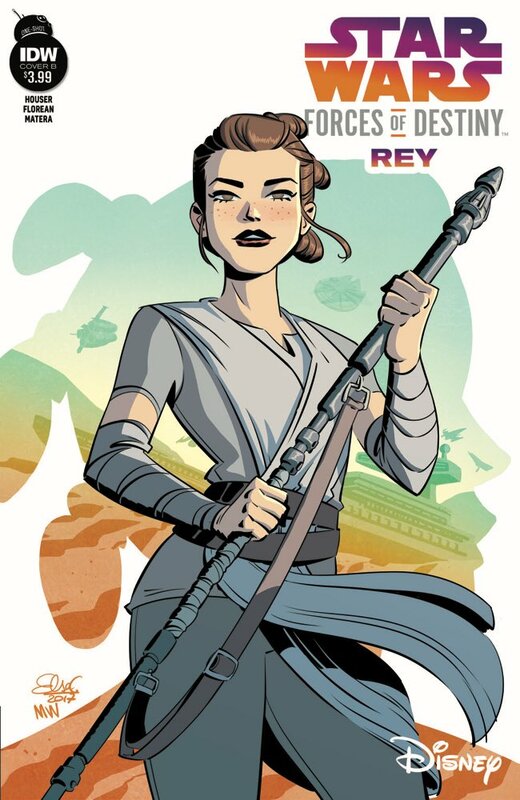 Forces of Destiny - Rey preview. When it comes to speculating on future events, I don't think we want to look into any stories too much until the latter half of 2018. 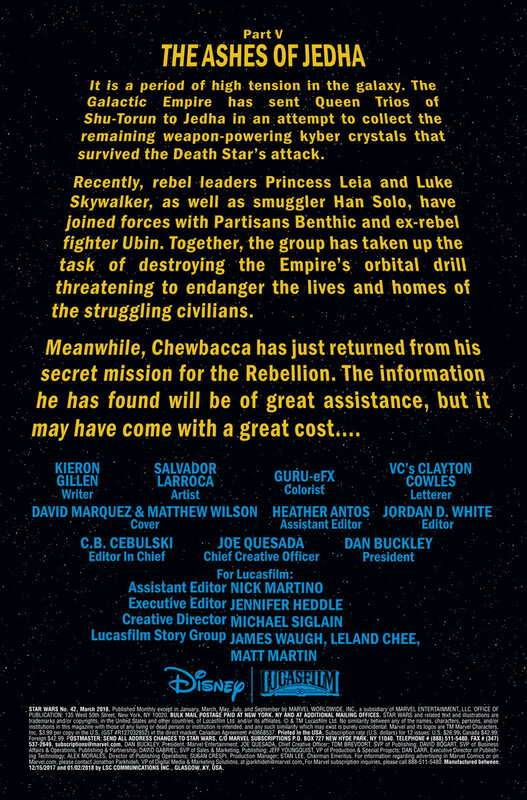 Remember Episode IX's script is still in pre-production right now, so its events are just as much a mystery to all these authors as they are to us. 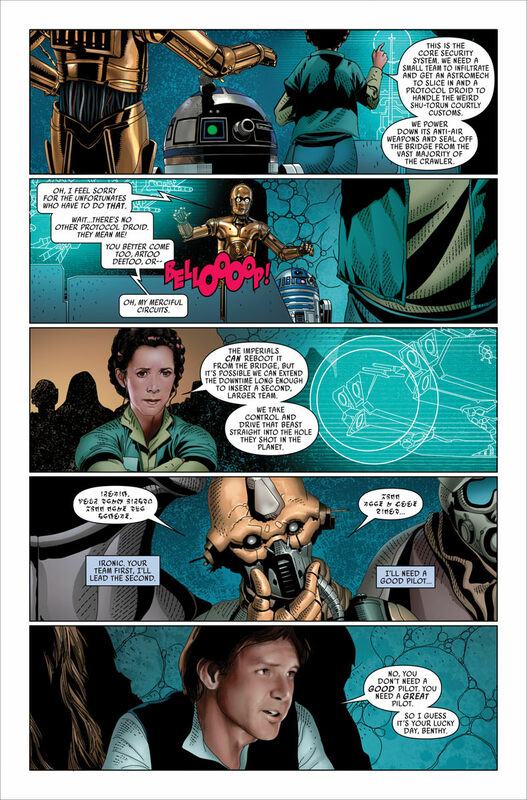 If the writers of the expanded canon are given relevant information to help them foreshadow the movies (and that's a big "if"), they probably won't get it for months. please,please,PLEASE for all that is right and holy let MH have a animated series.I still remember him as the Joker in the OG Batman series. jaqen and bluealien1 like this. 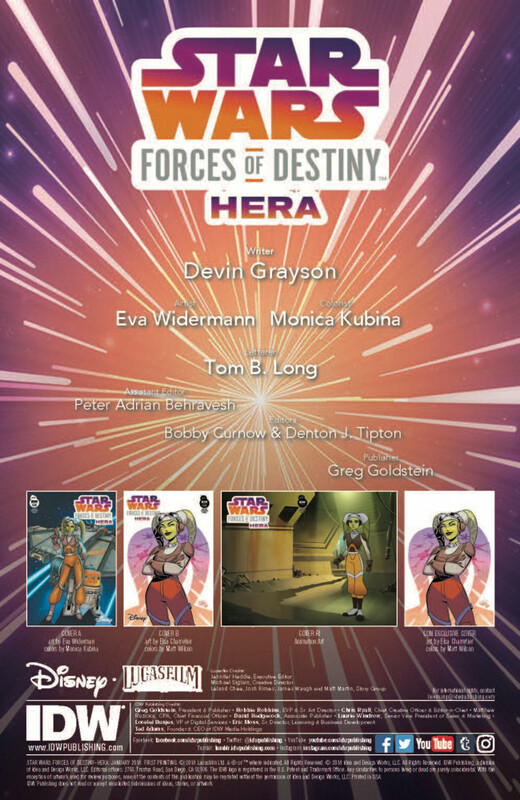 Force of Destiny- Hera preview. 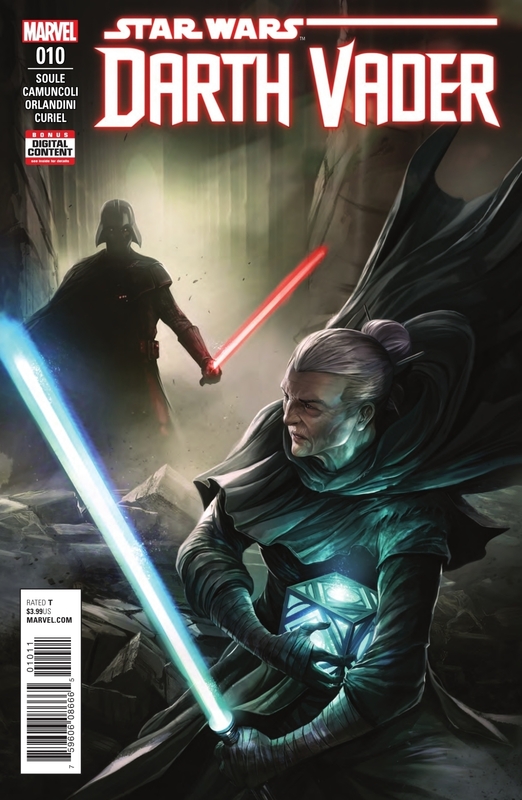 When do the solicitations for issues come out? 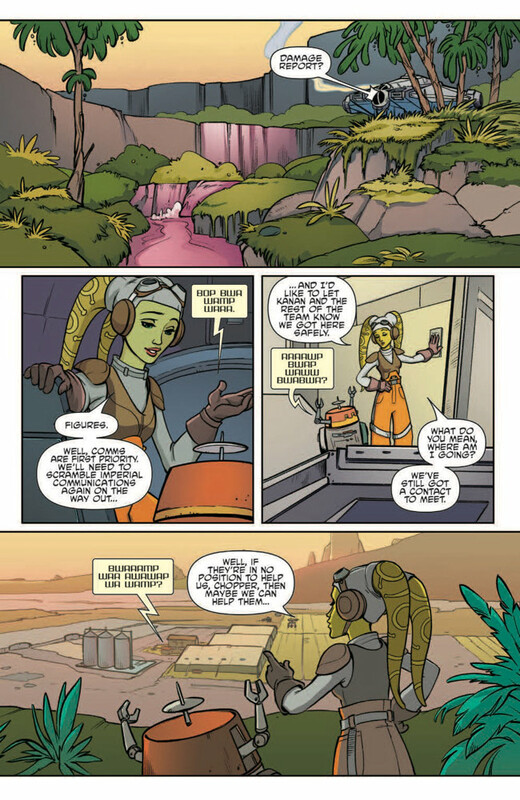 Star Wars Adventures #6 preview. 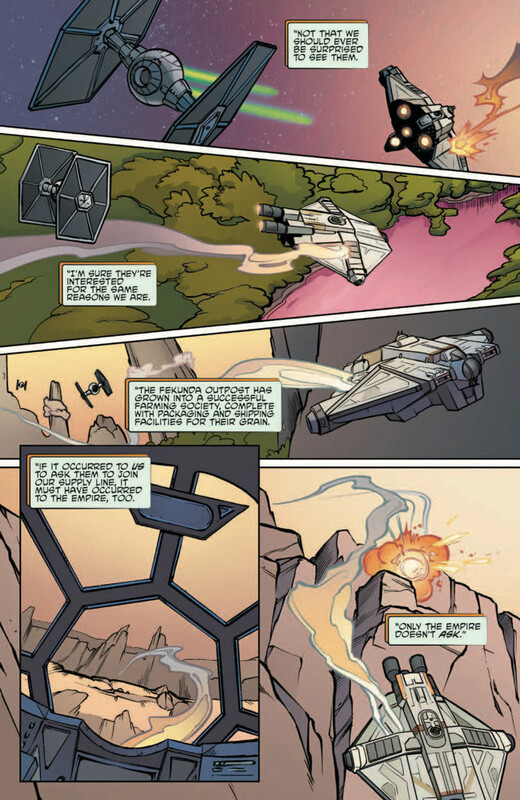 Right now, what I would like most is an animated series set between ROTJ and TFA. 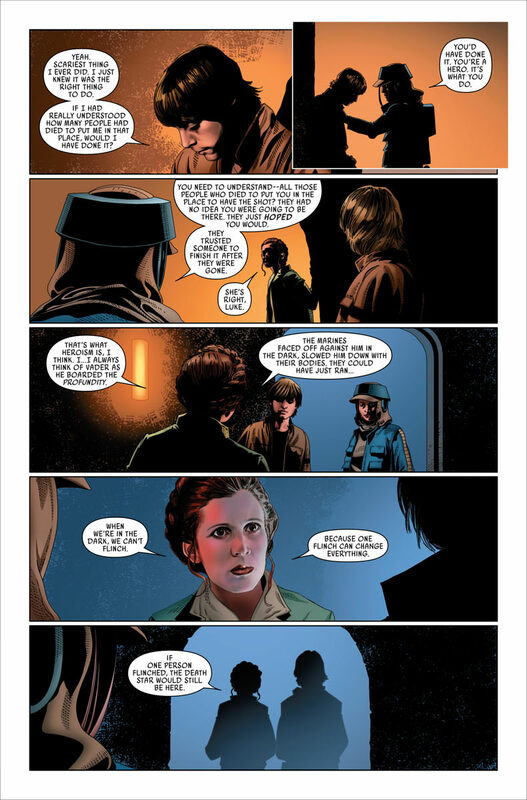 I want to see "my heroes" Luke, Han and Leia, as they were before Ben Solo went coocoo for cocoa puffs. Like what kind of crazy adventures did Luke and his students have? 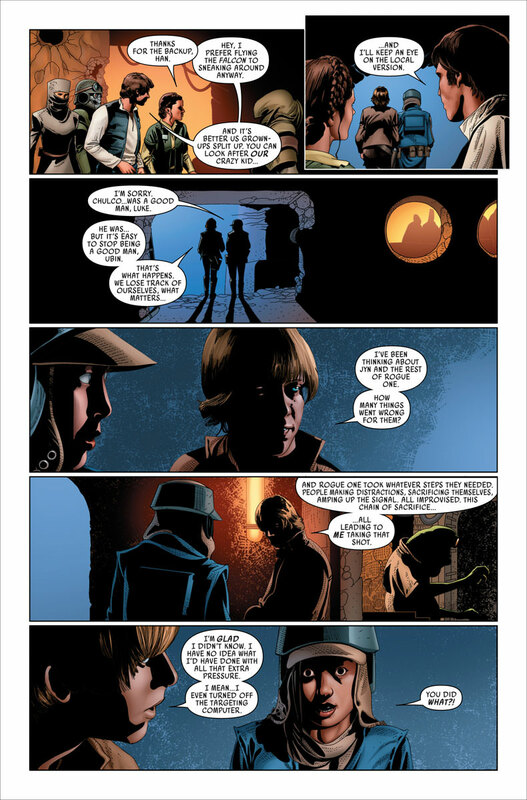 Who was Snoke and where did he come from, and why did Han and Leia let a guy like that near their son? burg2774, Revanfan1, mlsw and 1 other person like this. Still one of the mysteries we may not get answered. How did Snoke get so close to Kylo. Maybe there will be back story in 9, but if not I want to read about it at least in a novel. Untill I hear otherwise, I'm going with Han and Leia took out a Craigslist add for a babysitter and Snoke was the only applicant. jaqen, MotherNature's SilverSeed and Revanfan1 like this. deebradleybaker Oops! I’m informed the premier date I listed isn’t correct for US screens- I will update when I learn the correct info. MTFBWY! What ancient lightsaber is this? Hmmm. 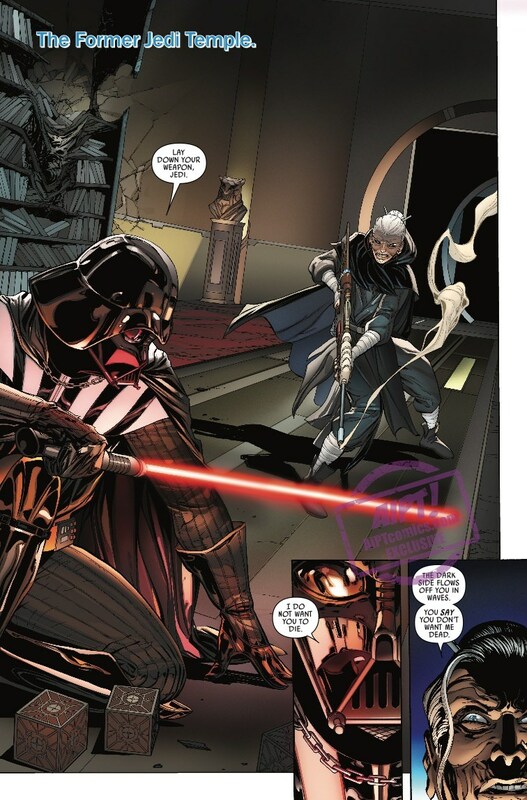 I know normally none of our speculation ever goes anywhere, but what if that's a new saber Rey can take in episode 9?